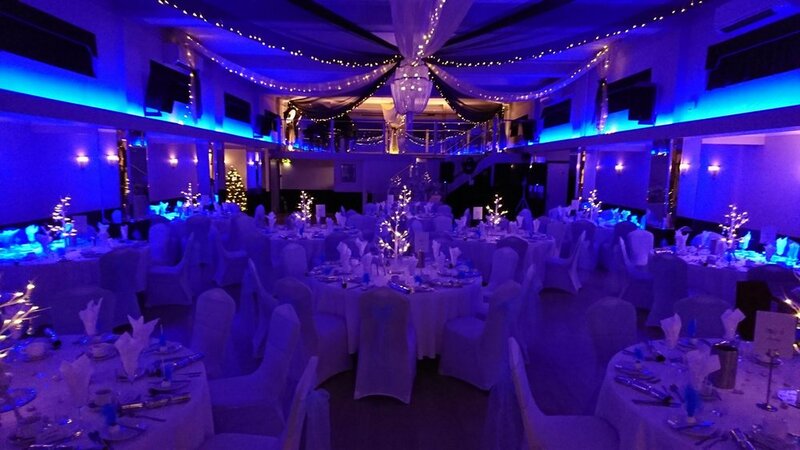 Get Christmas off to a fabulous start with our stunning Christmas party nights from 29th November - 22nd December 2019. Enjoy a decadent 3-course meal then dance to our fantastic DJ's music until 1am (midnight on Sundays). Book a table of 10 or more people and enjoy one complimentary bottle of red wine and one complimentary bottle of white wine per table! Get in touch with our Events Team to discuss booking on 01702 711 350 or info@thearlingtonballroom.co.uk. Some dates are available for exclusive parties of 80 or more people - get in touch for more info! A couple of weekend dates have already been booked so get in touch ASAP. Take the stress out of Christmas with our decadent Christmas Day lunch! You can relax and enjoy your Christmas meal with your nearest and dearest… without paying Christmas Day prices!Please reserve your place now; we ask for your deposit by the end of October. To book, please call 01702 711 350 or email info@thearlingtonballroom.co.uk. *All deposits are non-refundable. Children eat half price. Sign up to our newsletter to be the first to know when we open up dates and times!